NEW YORK (KGO) -- One of the three Americans who helped take down an alleged terrorist on a French train last week talked exclusively to Good Morning America today. "I immediately recognized what was happening, and I just thought there's just no way this is happening right now, the odds I mean, really that was the only thought that I had is -- I couldn't believe it was actually happening then. 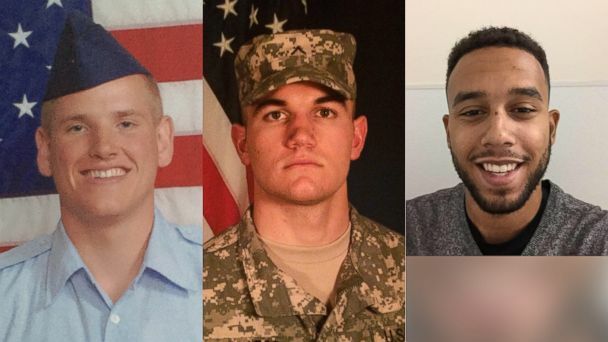 We just acted and I didn't have another conscious thought for two minutes," said Army National Guard Specialist Alek Skarlatos. 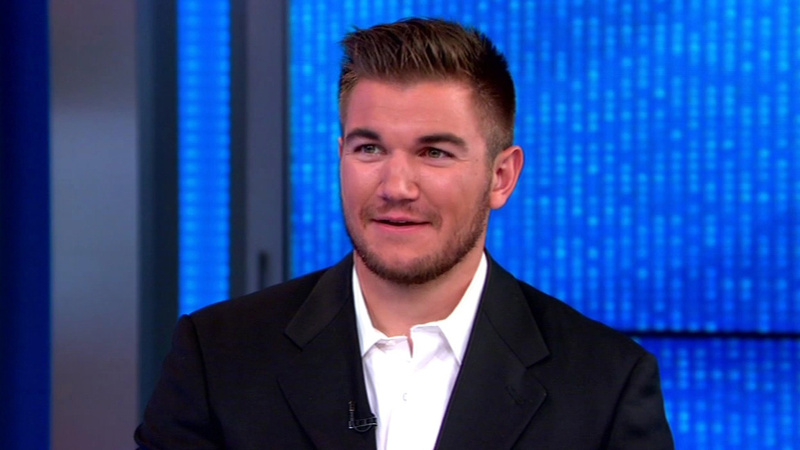 Skarlatos thanked everyone for their outpouring of gratitude. The whole airport cheered for him as he arrived in New York last night. 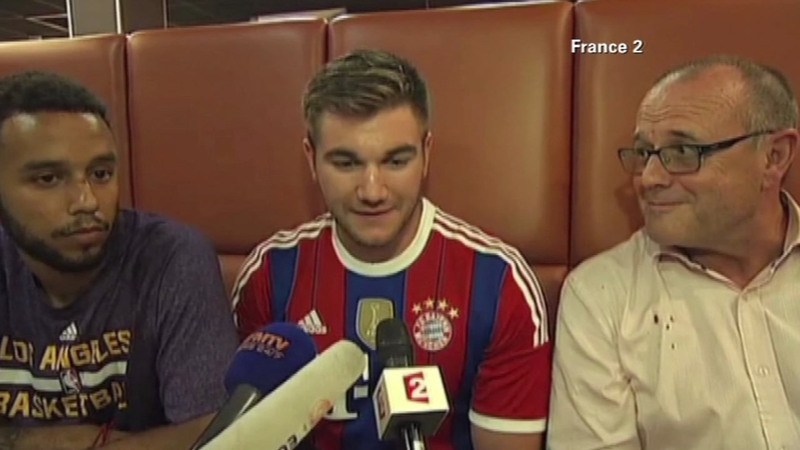 Skarlatos, along with his friends, Airman First Class Spencer Stone and Sacramento State student Anthony Sadler received France's highest medal from the French president and a congratulations from President Obama. Two of the men were U.S. service members.